Gambling Domains is doing a big inventory sale and selling a big list of gambling domains featuring 70+ domains. 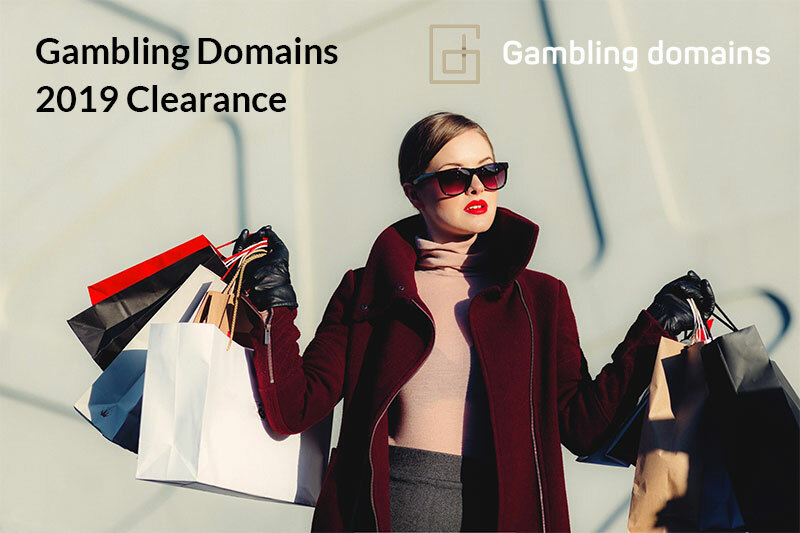 Domain keywords: gambling, casino, slots, bingo, blackjack, keno, video poker, poker, sportsbetting, free bets, jackpots, lottery, lotto, expired domains, gambling expired domains, expired casino domains. Request for a list of prices or contact to make an offer.